When you have lots of pages in a website that needs to be organized, it is a good idea to page them. 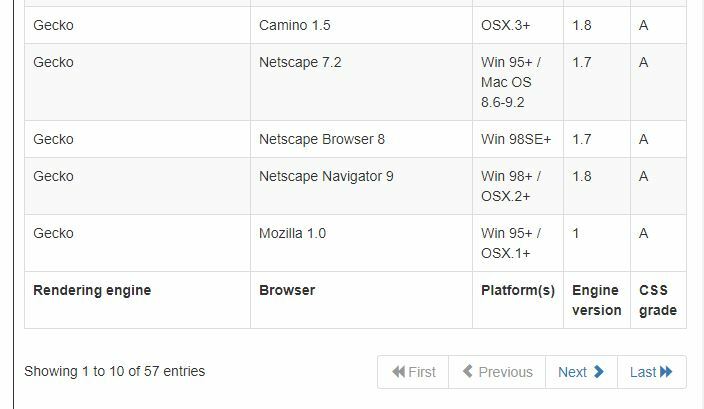 Pagination indicates the pages of long contents in a web page. Pagination can be applied to articles, forms, tables and other elements of the webpage. For viewers, it is easier to navigate with the help of pagination. And for the designers, it is easier to manage contents on their website. 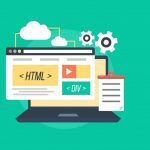 One way to paginate your web pages is to use HTML and CSS pagination. 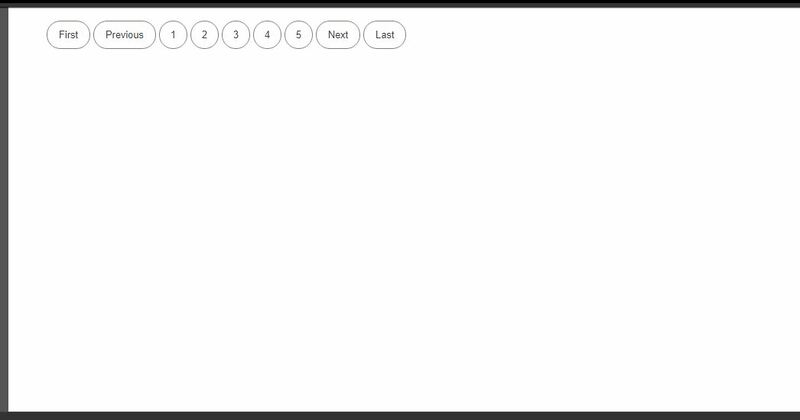 Another great way to paginate is to use Bootstrap Pagination. 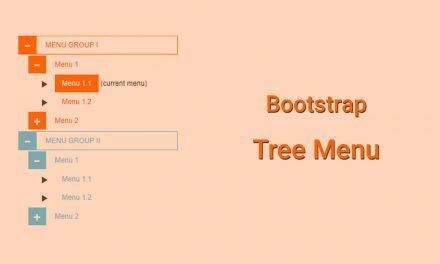 Bootstrap is a front-end framework for styling your elements. 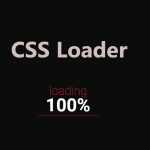 It includes pre-defined CSS classes that you can integrate into your HTML code for easy styling. 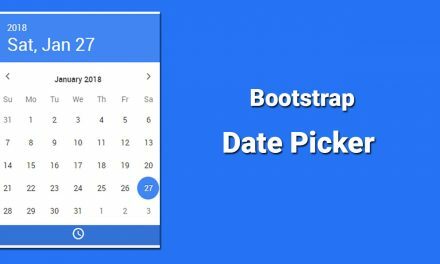 One of the feature of Bootstrap is the Bootstrap Pagination. 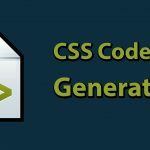 The Pagination component is included in the Bootstrap source code freely available in their website. You can check out the Bootstrap website for more information on Bootstrap Pagination and other components. 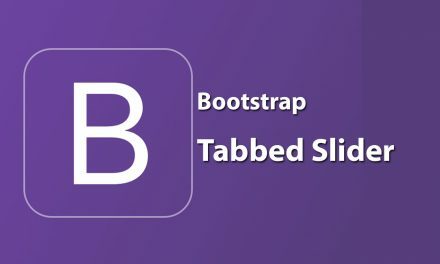 With Bootstrap, it is easier to paginate your web pages with just few lines of code. You can skip heavy styling on your part and just use the Bootstrap templates. 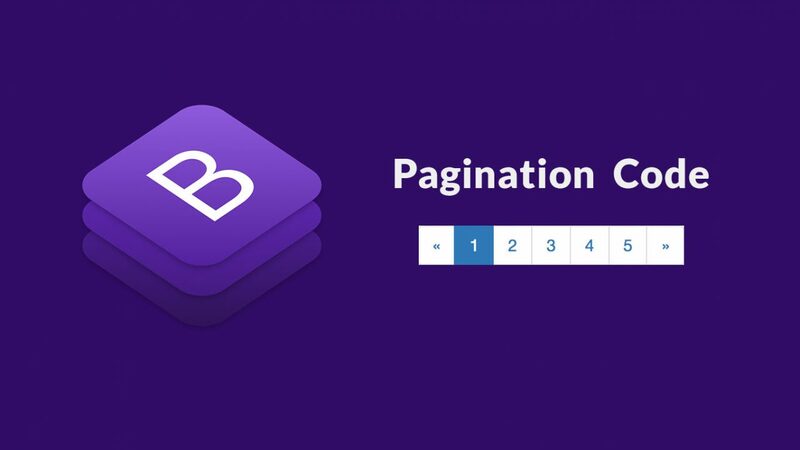 Here are few best Bootstrap Pagination templates to paginate and style your webpages. Bootstrap is a wonderful framework that makes your coding easier. It has made web designing a breeze while making webpages more stylish and attractive. Pagination is just one component of this beast. With Bootstrap, you can style almost any element of your web page. You can style your paragraphs, tables, forms and also your little buttons and cursors. With new version being released, Bootstrap adds more and more components to style your webpages even better. I am Sulabh Bajracharya. 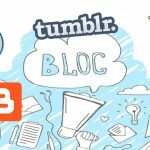 I am interested in learning new technologies in IT especially in web development. My hobbies mostly include lurking around in the web and listening to music.